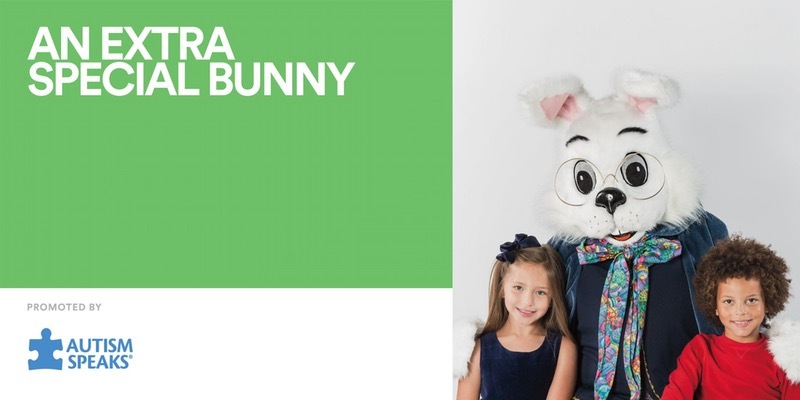 Round Rock Premium Outlets invites children with special needs and their families for a special photo experience with Caring Bunny in an environment set up to support the sensory, physical, and other developmental needs of kids with all abilities. 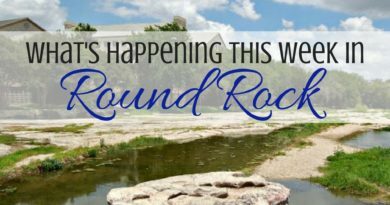 Caring Bunny will visit on Sunday, March 18, 2018 from 9:00 am – 10:30 am at Round Rock Premium Outlets, offering families an opportunity to enjoy a festive experience. 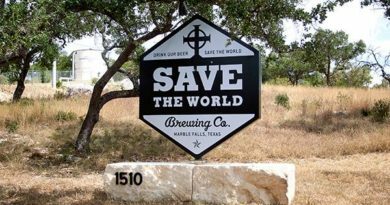 There will be no lines, no crowds, no music, just lots of fun! Caring Bunny has been developed by Simon and is guided by AbilityPath.org, a national online resource hub and special needs community. Over 90 Simon® properties will host the Caring Bunny this season. Promotional assistance for Caring Bunny has been provided by Autism Speaks. Visits with the Easter Bunny are always free. Photo packages may vary.